Unfortunately, this post is not going to give you instructions on how to organize anything. 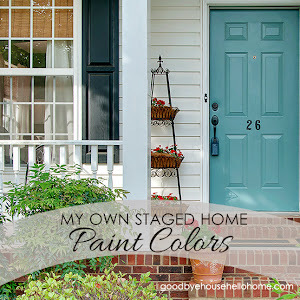 Rather, I hope to encourage and empower you to think differently about your space. But this post will be simply put, and get you on the way to being organized. we have all found ourselves becoming organized. 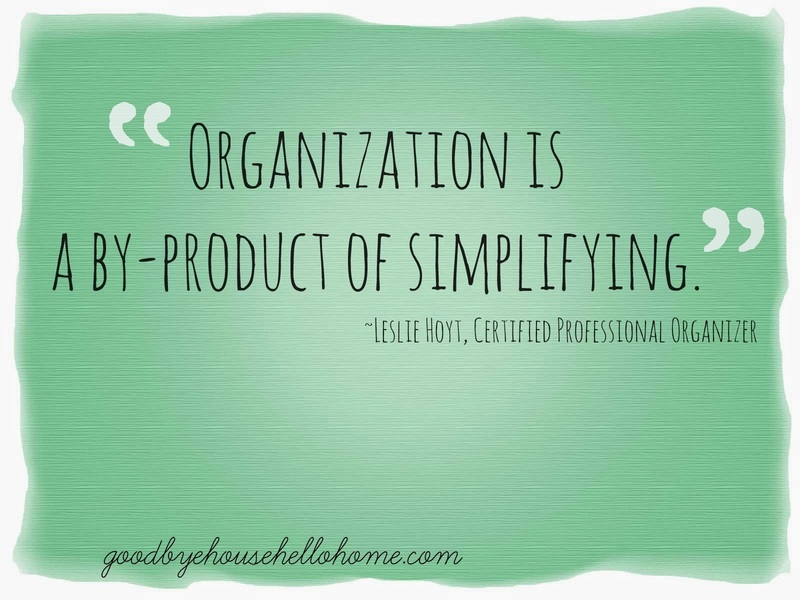 Organization is (simply) a by-product of simplifying. More time moving it around. Do I even need to mention the money wasted on buying "organizers" to store this unneeded stuff? If you think you're disorganized, you'll likely go out and start buying baskets, containers and hooks. because you didn't sort through your stuff first. All of those new containers just end up adding to your clutter. What's funny is that you can think you're organized if it's labeled or containerized or colorized. But don't we ever get tired of "putting it all away somewhere,"
we still don't use these things? 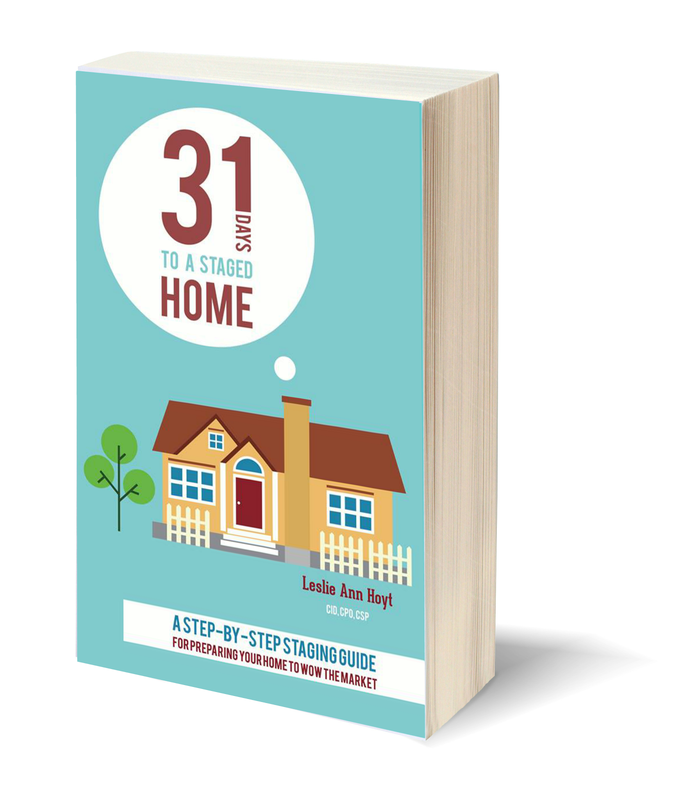 Organization is often synonymous with simplifying. Organization is the by-product of simplifying. 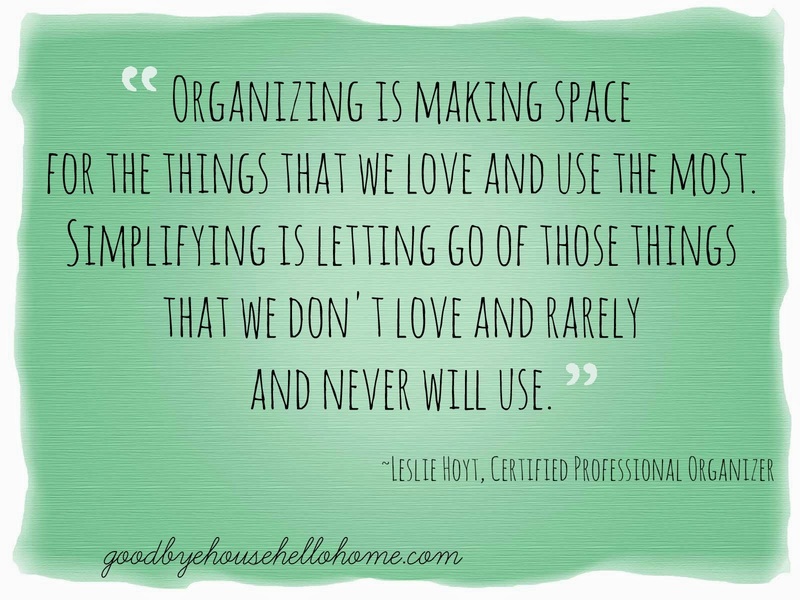 Organizing is making space for the things that we love and use the most. Simplifying is letting go of those things that we don't love and will rarely or never use. we are delaying decisions to rid ourselves of stuff we neither need nor use. Storage is not a solution—it’s just a way to hide your stuff until you must deal with it later. Instead, declutter, declutter, and declutter some more! My definition of clutter is too much stuff that is carefully and cleverly arranged. If you don't use or need something, get it out of your life. 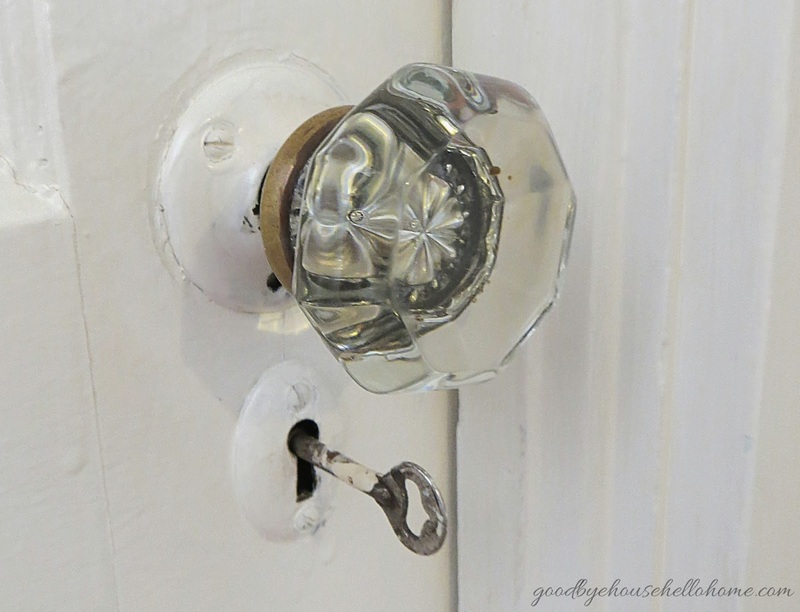 Stop bringing things into your house that will get stored instead of used. 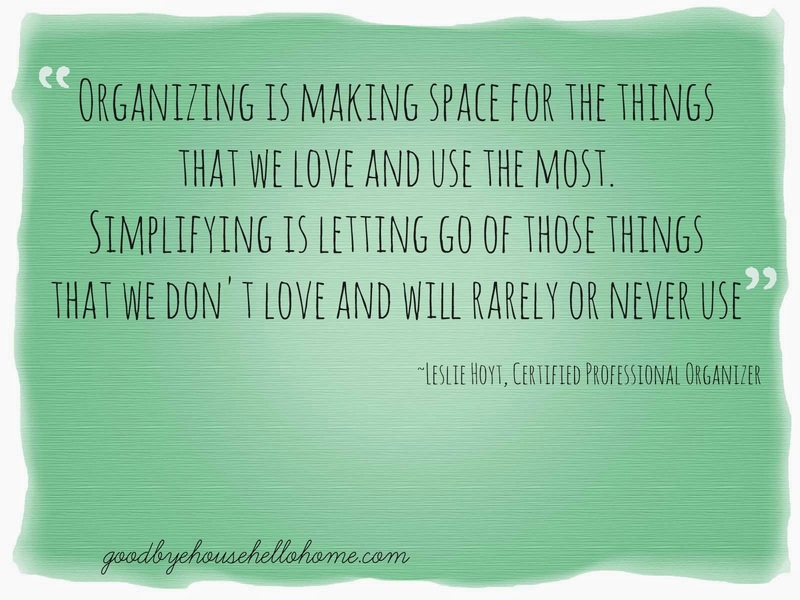 As you let go of stuff, the less you have to organize. to consistently, without regret, emancipate your time and the spaces in your home. you have over the choices of what you acquire. As you let go of stuff, the less distractions you have. As you let go of stuff, the less overwhelmed and anxious you feel. As you let go of stuff, you experience freedom. 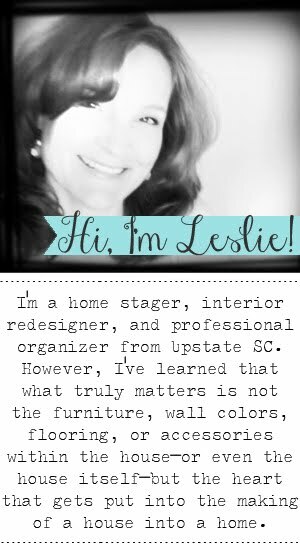 hear my spot on Blog Talk Radio where I talk about 10 Causes and Cures for Clutter HERE. Oh, my. It is truly a process. In Adam Fox's new books, "People Tools" and "People Tools for Business," he said that we should be not attached to outcome but process. It's not about the destination but the journey, in other words. One foot in front of the other. JUST DOING IT! Great, great words today, Leslie. It's been awhile and I always appreciate your insight and wisdom. I love that: we should be not attached to outcome but process. It's not about the destination but the journey. My journey is to be blogging more, lol. I absolutely agree. My mom used to give me stuff all the time and if I didn't end up using it, I'd give it away. One time we had a bunch of furniture in the garage. Nobody wanted it but nobody wanted me to get rid of it. A friend who was a single dad was moving into a bigger apartment so his kids could live with him. He desperately needed furniture so I gave him all the stuff we had. My family was mad at me but I didn't care. It was better for the furniture to be used than to rot in the garage. Now when my mom offers me stuff, I say NO.